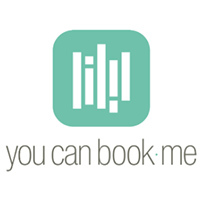 Schedulista is an online appointment booking software that offers users with a flexible scheduling system and tools that help them connect with clients. It is ideal for different kinds of businesses such as salons, spas, financial services, and more. We compiled Schedulista user reviews from around the web and determined that it has generally positive ratings. We also shared its available pricing options. Users who gave Schedulista a positive review said that the software conveniently allows their customers to update appointment schedules from anywhere. They also commended the company’s excellent customer service. Users who gave Schedulista negative reviews said that their customers experience occasional glitches when booking an appointment. Some of them also said that the app is not intuitive enough to be understood by non-tech savvy customers. 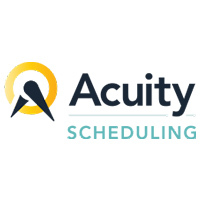 A user who left a positive review of Schedulista on Software Advice said that he likes the flexibility of the scheduling feature, which they can adjust depending on the type of service. He also likes how it automates the sending of text and email reminders to their clients, minimizing no-show and last minute cancellations. A user who left a negative review of Schedulista on Capterra said that it does not save multiple email addresses on a client’s profile (which is often a requirement of some clients). According to her, some customers also complained that the app is difficult to use. Schedulista has three subscription plans: Just You ($19/month), 2-15 Staff ($39/month), and 15+ Staff (customized pricing). The main difference between the plans is the number of staff who can access the platform. Check out the list below of some of Schedulista’s features. Yes. Interested users may avail of a free 15-day trial. How does Schedulista differ from the traditional appointment system? Through Schedulista, clients can schedule appointments online anywhere and anytime from any device. There is also no requirement for clients to create an account or log in. Clients will then receive an email confirmation when they make an appointment and an email reminder the day before. This video explains how Schedulista automatically keeps client records and eliminates the need to import and export through its MailChimp integration. Not sure if Schedulista is the right fit for you? 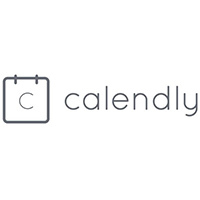 Read our reviews of all top appointment scheduling software or check out one of these three Schedulista alternatives.